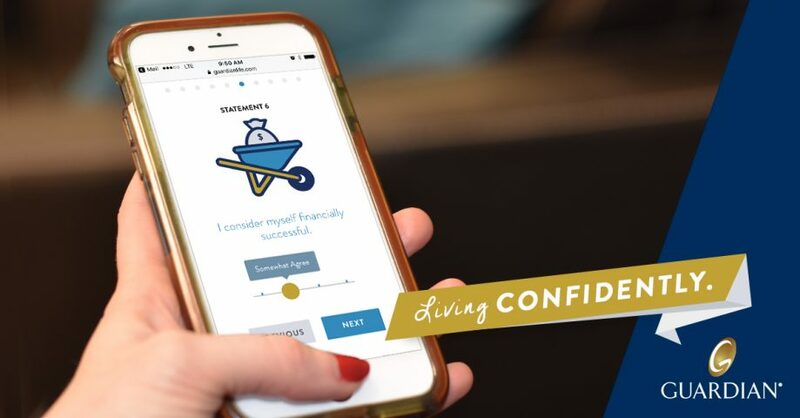 According to The Guardian Study of Financial and Emotional Confidence™, 78% of working American families are stressed and worried about their financial future. 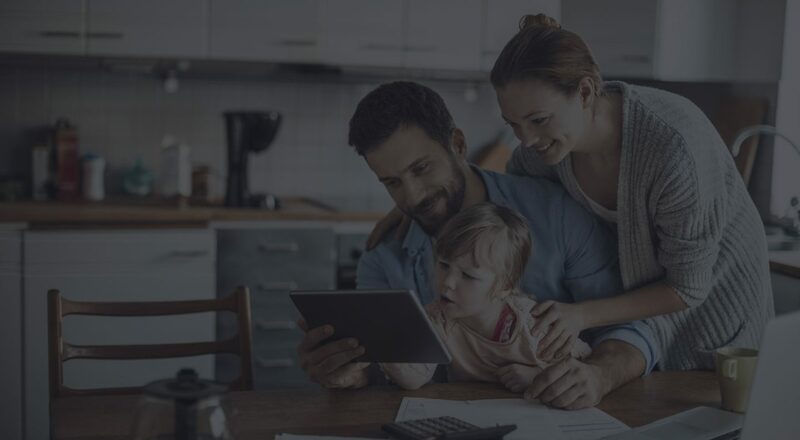 Using this and other insights from the study, we developed an integrated, multi-channel, lead generation campaign to connect people with Guardian’s financial representatives. 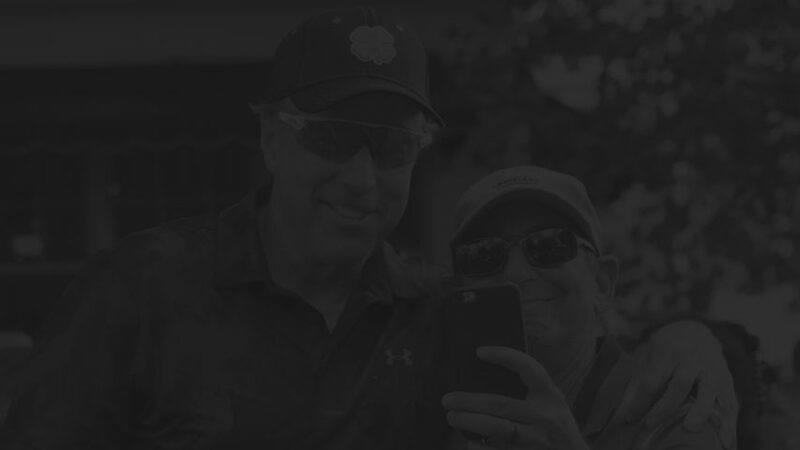 Our approach began with audience insights. We crafted personas for each audience and carefully mapped out the customer journey. 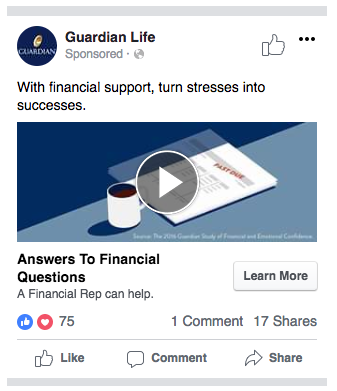 Next, we created messaging and multiple touch points to drive awareness, spark engagement and ultimately prompt audiences to click through to a lead generation tool on guardianlife.com. Facebook and our other social channels played dual roles in the campaign: generating awareness from target audiences and retargeting pre-qualified audiences with conversion content. Working with the Guardian team, we used website analytics and channel insights to provide a holistic view of the campaign including on-site behavior. 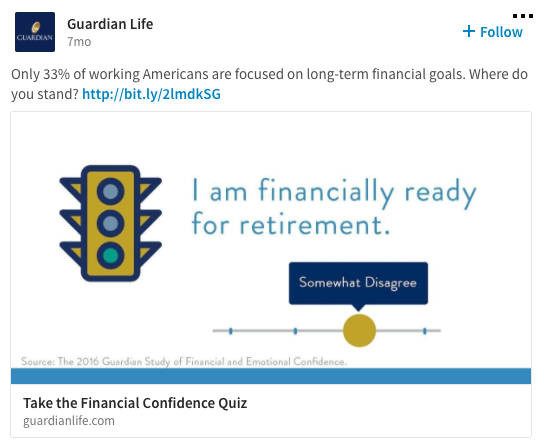 This not only helped Guardian optimize against campaign goals, but also informed ongoing social marketing campaigns. 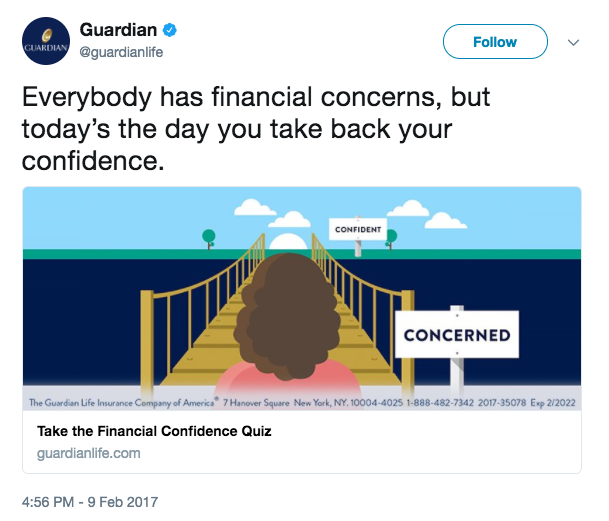 Ultimately, the campaign helped Guardian bring Americans from Concerned to Confident with their finances. 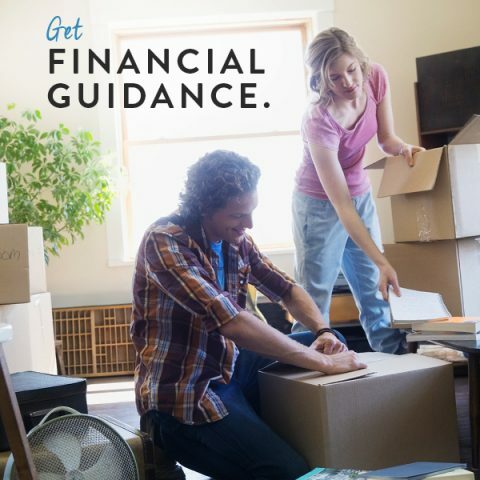 imre Financial: People invest with brands they trust.